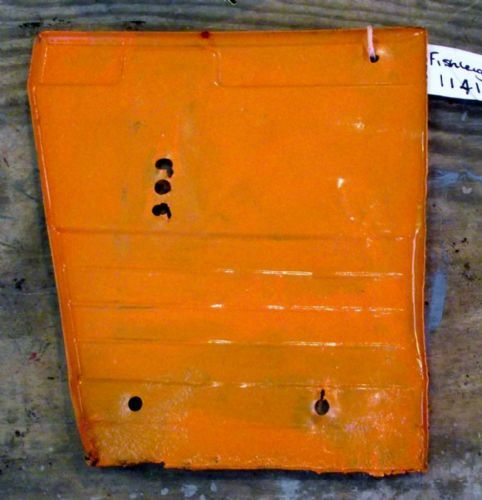 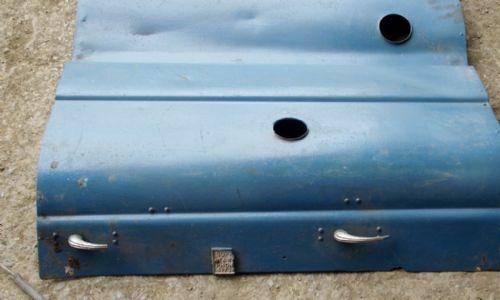 Fiat/ Unniversal Tractor Bonnet Side Panel . 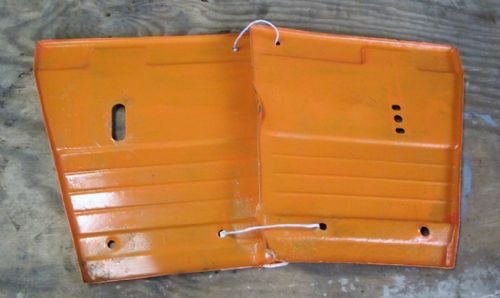 Fiat/ Unniversal Tractor Bonnet Side Panel. 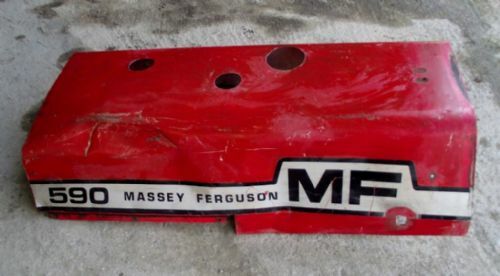 Massey Ferguson Tractor Bonnet Panel. 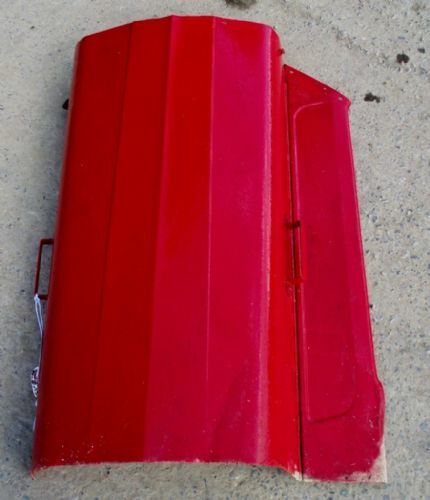 Original Fordson Super Dexta Tractor Bonnet. 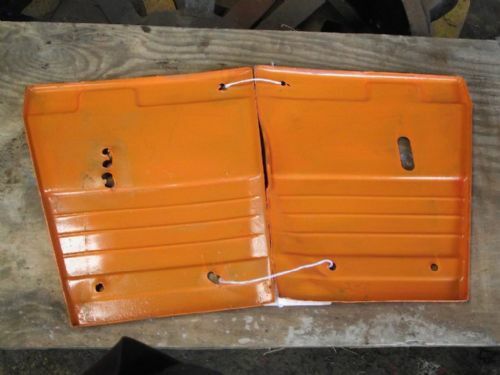 Tractor Front Bonnet Side Panels. 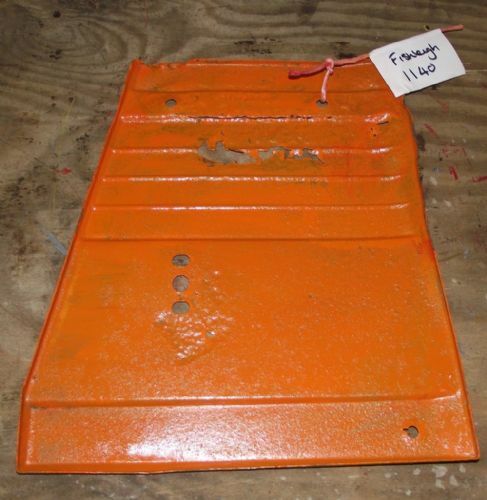 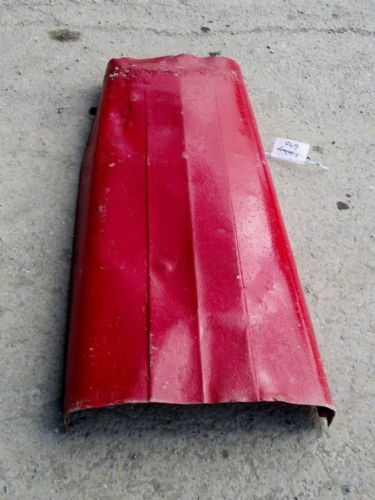 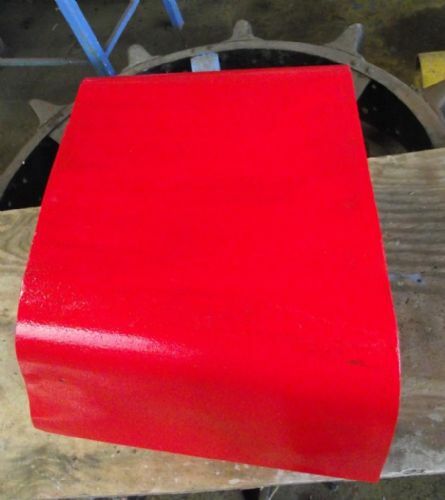 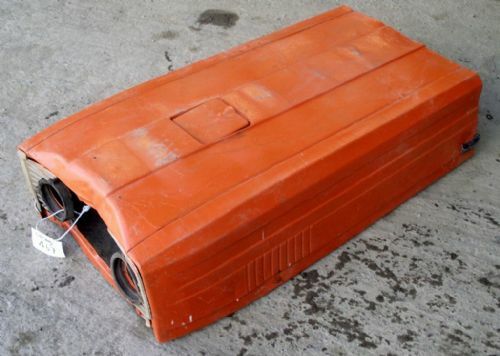 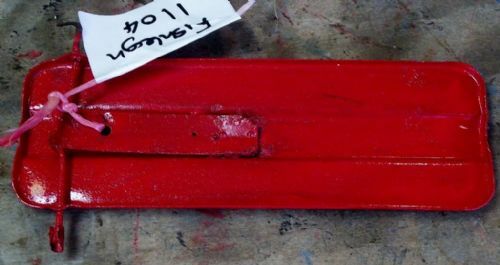 Used Massey Ferguson 590 Bonnet Hard to find now.